NTT DoCoMo and Intel will publish Wednesday a set of specifications that will allow users to load a second operating system onto their cellphones, the companies said Tuesday. The specifications add a second, open domain to the phone’s architecture that is different from the default domain containing the basic operating system. Users could install an additional operating system or applications in the second domain and switch to them using a controller in the phone, Masanori Goto, a spokesman for DoCoMo said. 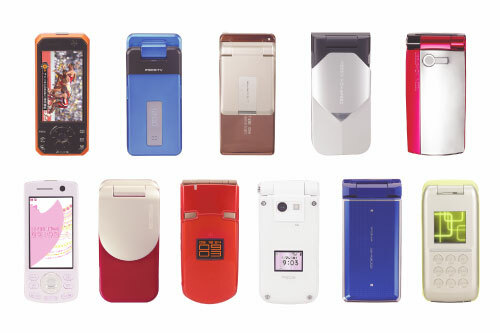 Most of the Japanese carrier’s handsets are based on the Symbian or Linux operating systems, but phones built to the new specifications would be able to run other operating systems, such as Windows Mobile or additional applications, said Goto. The controller, which handles switching between the two domains, will ensure that basic call functions continue to be available while the second domain is active so that users don’t miss any calls. The specifications, which DoCoMo has dubbed “OSTI” (open and secure terminal initiative), are primarily aimed at benefitting corporate customers who might want to supplement the phone’s basic software with customized applications. It will also be possible to set a security policy for the handset’s second domain. Details of how the specifications will be offered and implemented are available on DoCoMo’s website.